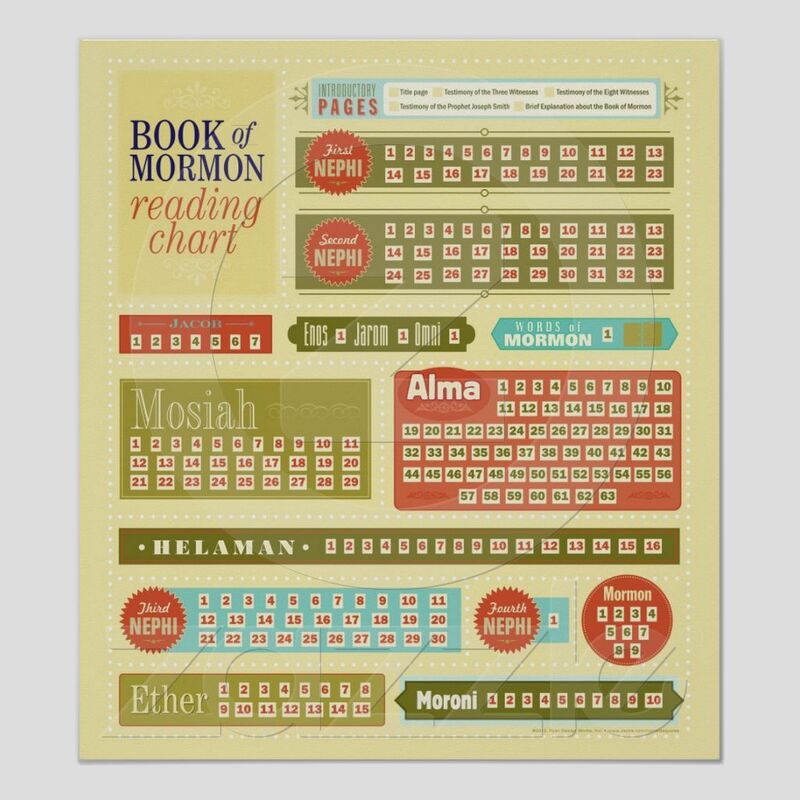 To help you keep on schedule with reading the scriptures every day, below is a collection of charts your family can use. 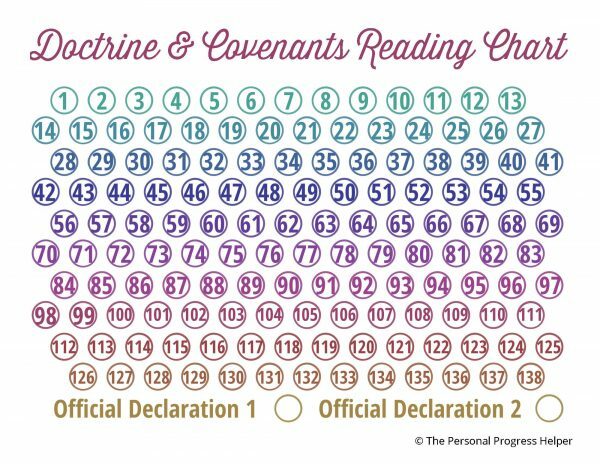 Color in each day when you read. 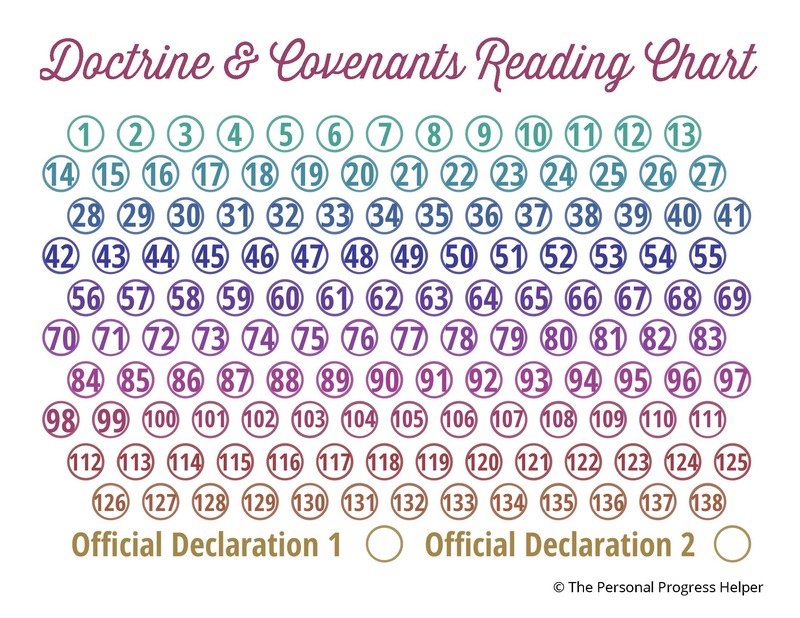 Comment below with links to your favorite reading charts.